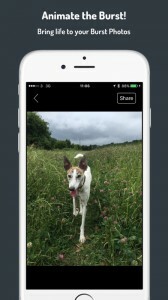 Remember all of those Burst Mode photos you’ve taken? Some might even be by accident, some on purpose. Either way they look awesome when they’re moving! 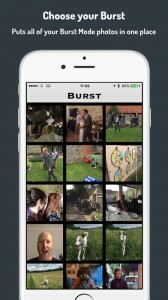 Burst automatically animates your Burst Mode photos and then lets you share them on Twitter, Facebook, Instagram and more!